Take a Mugshot for Banned Books Week! September 27 through October 3, 2015 is Banned Books Week. 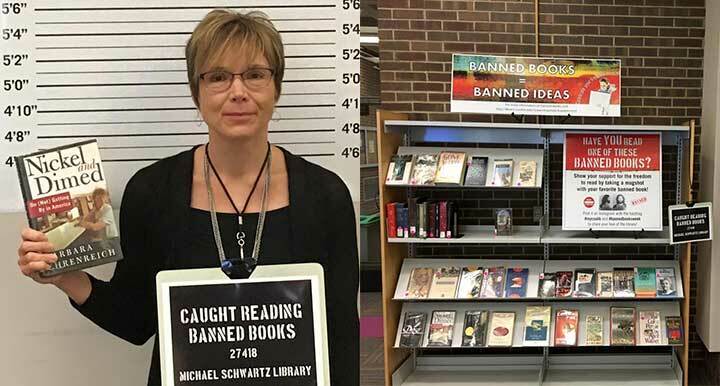 Stop by the display on the first floor of the Library and show your support for the freedom to read by taking a mugshot with your favorite banned book. Post it on Instagram with the hashtag ‪#‎mycsulib‬ and ‪#bannedbooksweek‬ to share your love of the library. 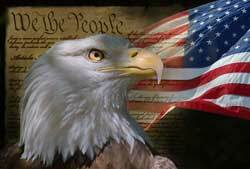 Read more about banned books and freedom of speech. Permanent link to this topic. Posted 2015-09-29 09:17:34. Reply to Lauren_Felder. Join us in celebrating our region's active artist's community of book and paper innovators and our magnificent library and museum collections of fine and rare books. Join artists and book lovers to learn about our local rich resources and the exciting world of contemporary book and paper arts. Come meet, talk with, and watch the book artists of Art Books Cleveland (ABC) work on book projects. 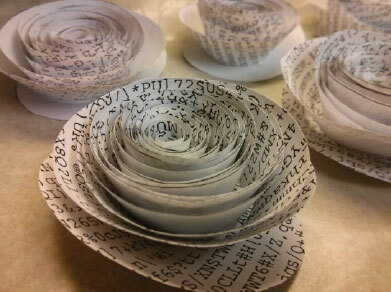 Learn to create floral or sculptural art from recycled books. A limited number of books will be available for folding and participants are welcome to bring books to fold. Hear from a panel of presenters about book and paper arts. Discover the career possibilities in hand-made paper, fine-art edition printmaking, paper conservation, and creating book art. This event is ideal for anyone interested in art, design, k-12 arts education, and creative careers. This is also a Common Reading Project event. Permanent link to this topic. Posted 2015-09-23 11:03:06. Reply to Lauren_Felder. Categories: Library News. One of the greatest barriers to ending racism and other forms of privilege is that we are trapped in cultural ways of thinking that turn conversations about privilege and oppression into occasions for members of dominant groups to feel guilty, defensive and angry. As a result, these necessary conversations either end badly or don't take place at all. Allan Johnson's presentation offers an alternative way of thinking about issues of privilege that can help to overcome that barrier. 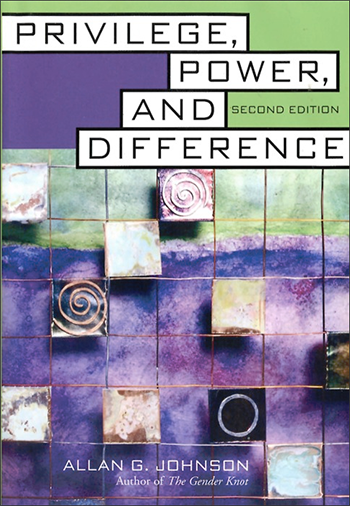 He will speak at Cleveland State University about his books the Gender Knot and Privilege, Power, and Difference. This free event is open to the CSU Community and to the Greater Cleveland community. Seats are limited. Confirmed reservation required. This event is co-sponsored by the Office of Inclusion and Multicultural Engagement, the Center for Faculty Excellence, the Diversity Management program and the College of Education and Health Sciences Deans' Diversity Council. Permanent link to this topic. Posted 2015-09-14 13:48:09. Reply to Barbara_Loomis. Categories: Library News. Showing posts from September 2015 only. Display other dates.